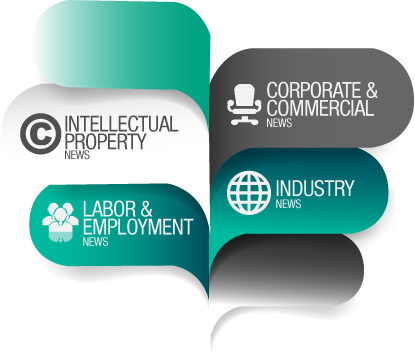 We support the idea that the legal industry must evolve alongside today's multi-faceted challenges and requirements in order to provide real solutions that work. Solutions that are quick, innovative, and capable of being adaptive to complex situations we are faced with, in both business and personal scenarios, is the way to go. We also believe in keeping an open channel to the public and our clients with regard to legal developments we know will impact their lives. Legal stuff need not be stagnant and obscure. And the more people understand it, the bigger the benefit that is felt in their lives. 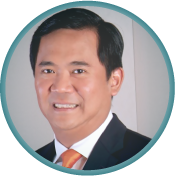 Mr. Peter L. Calimag, former Philippine Assistant Secretary of Finance for Revenue Operations and Legal Affairs (2010-2012) joined Cesar C. Cruz & Partners Law Offices as Senior Partner. As Assistant Secretary of Finance, Mr. Calimag was responsible for supervising the Bureau of Internal Revenue, the Bureau of Customs, the Bureau of Local Government Finance, the Revenue Integrity Protection Service and the Department of Finance One-Stop Shop. Prior to joining the government, Mr. Calimag was a Senior Associate at Quisumbing Torres Law Offices (affiliate office of Baker & McKenzie) and at Angara, Abello, Concepcion, Regala & Cruz Law Offices (ACCRALAW). 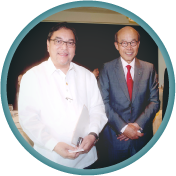 Cesar C. Cruz & Partners Law Offices hosted the INTA 2012 pre-Annual Meeting reception in Manila, Philippines with the Honorable Secretary of Tourism of the Republic of the Philippines, Mr. Ramon R. Jimenez, Jr., as the keynote speaker. Secretary Jimenez spoke on rebranding the Philippines as a premier tourist destination. Also in attendance were the Director General of the Intellectual Property Office of the Philippines, Mr. Ricardo R. Blancaflor, and Assistant Secretary of the Department of Finance, Mr. Peter L. Calimag.